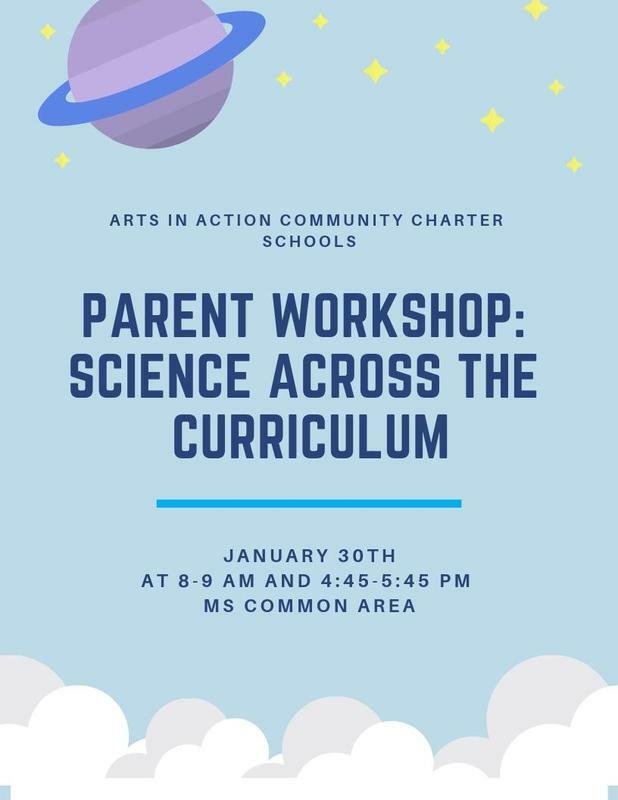 This Wednesday, January 30, there will be a parent workshop on science in the curriculum at 8-9 am and 4:45-5:45 pm. 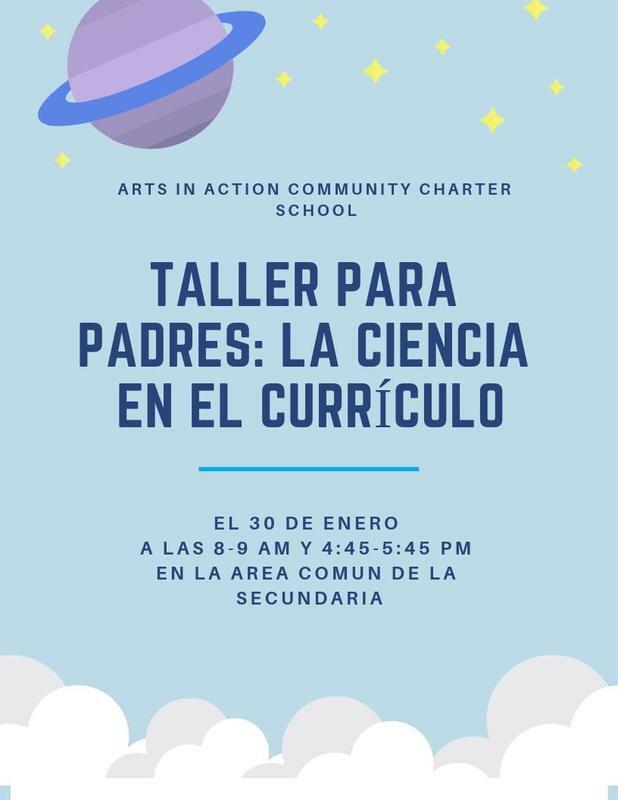 The workshop will be about how to establish connections between different branches of science and other fields Also, they will learn the benefits of integrating science with other topics. Please come! de integrar la ciencia con otros temas. Por favor, vengan!